Since its founding in 2007 the Spartan Race has become world famous. It has been franchised to over 30 countries. In 2017 it had its debut run in Iceland in middle of December. 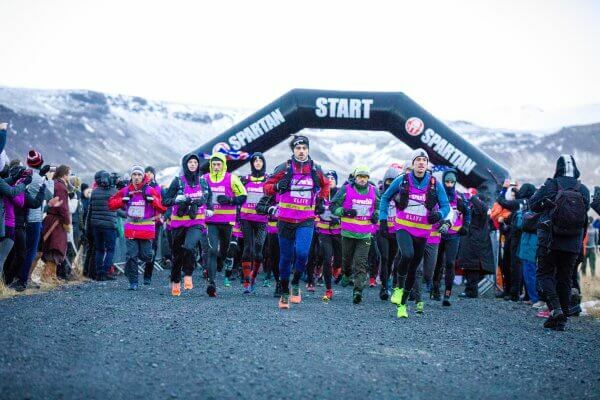 The Spartan Iceland Ultra World Championship had both a 24-hour endurance race. In addition, it featured signature “Sprint” event 6.7 mile course with 20 obstacles. 16th of December was the event date. The race was to be held in the vicinity of the village of Hveragerdi in South West Iceland. Iceland Travel MICE department took on the challenge of setting this event up. The event would present the Iceland Travel MICE team and participants with one main challenge: The Icelandic Winter. In December there is only about 4 hours of daylight. First of all, the Weather is volatile to say the least. During this time of year the average low temperature is about -2 degrees Celsius and an average high of about 4 degrees Celsius (39 F). Temperatures can be significantly lower. In addition, average temperatures mask the often unrelenting wind, sleet and snow which is typical of Icelandic winter weather. 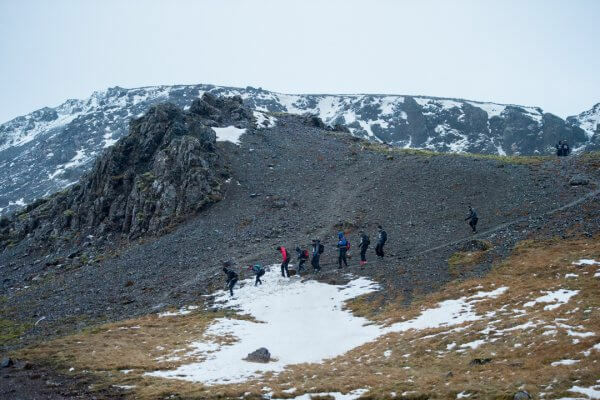 The terrain around Hveragerdi village is rough and in December you can add icy ground to the equation. 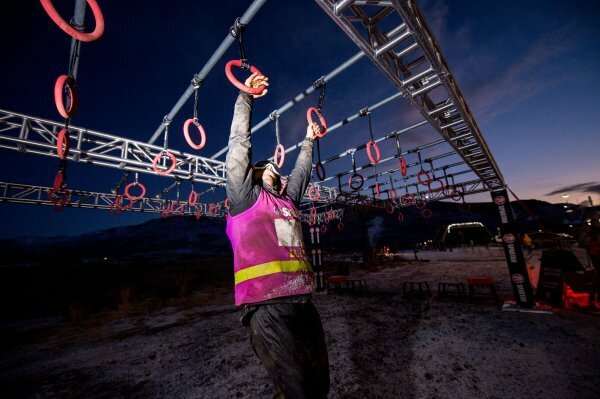 A Spartan beats the obstacle course. Erla B. Ágústsdóttir, Manager of the Incentive Department at Iceland Travel. The race was a success since more than 800 contestants from 35 different countries participated in the race and faced 60 mile-per-hour winds, downpours, sleet, snow, below freezing temperatures and darkness. In addition, the track was 11.9-kilometres of unforgiving terrain. Furthermore, the Spartans got lucky and saw the elusive northern lights during the night. The Iceland Travel MICE team is now preparing the 2018 Iceland Ultra World Championship which will be held in Hveragerdi village on the 6th of December. More information is on the Spartan Race web site.